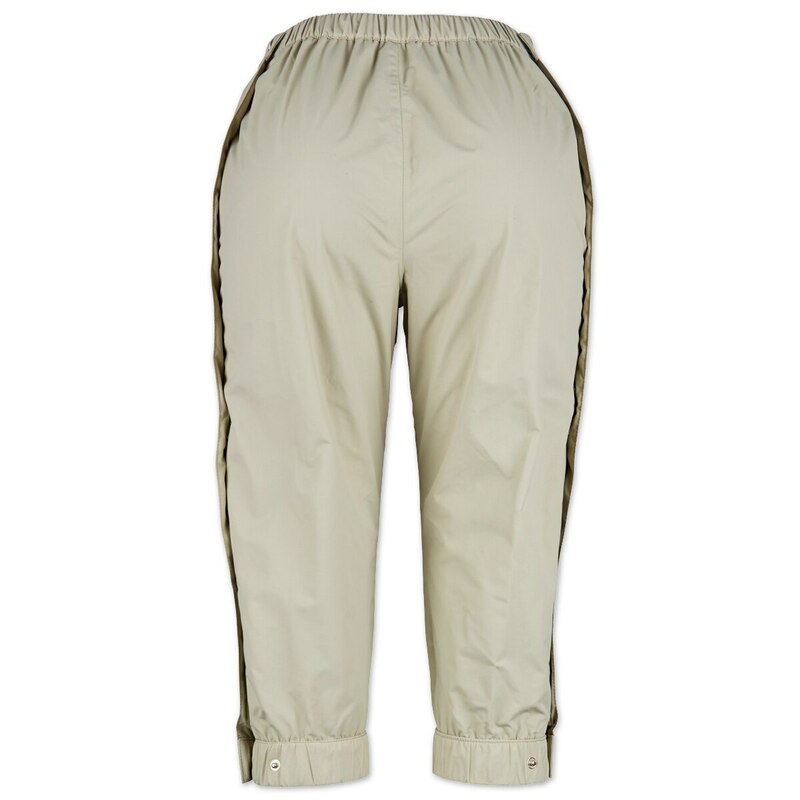 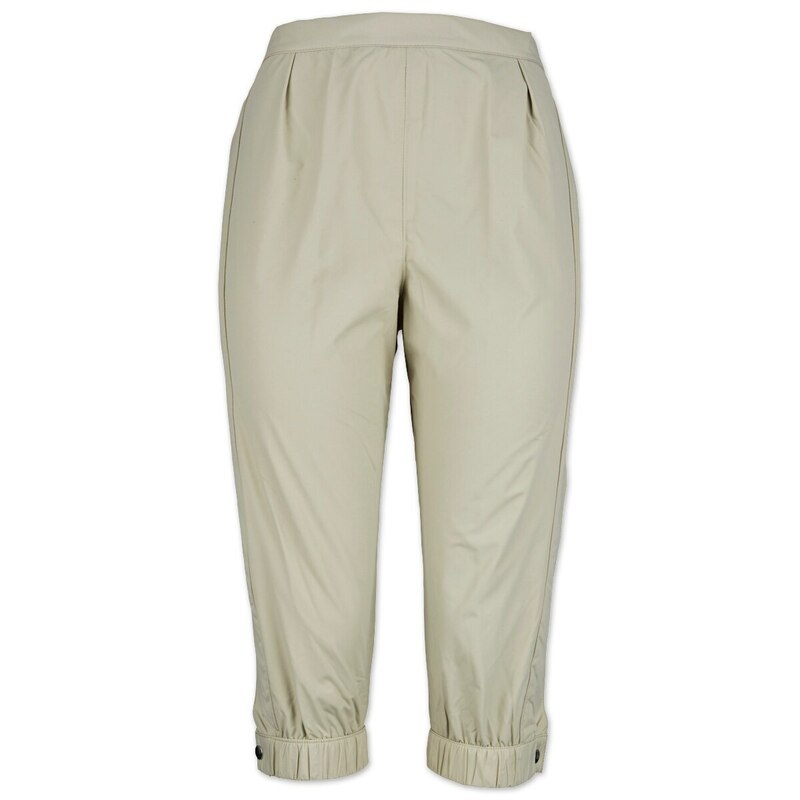 The Grand Prix Mud Breeches Rain Pants are designed to go over your breeches and boot tops. 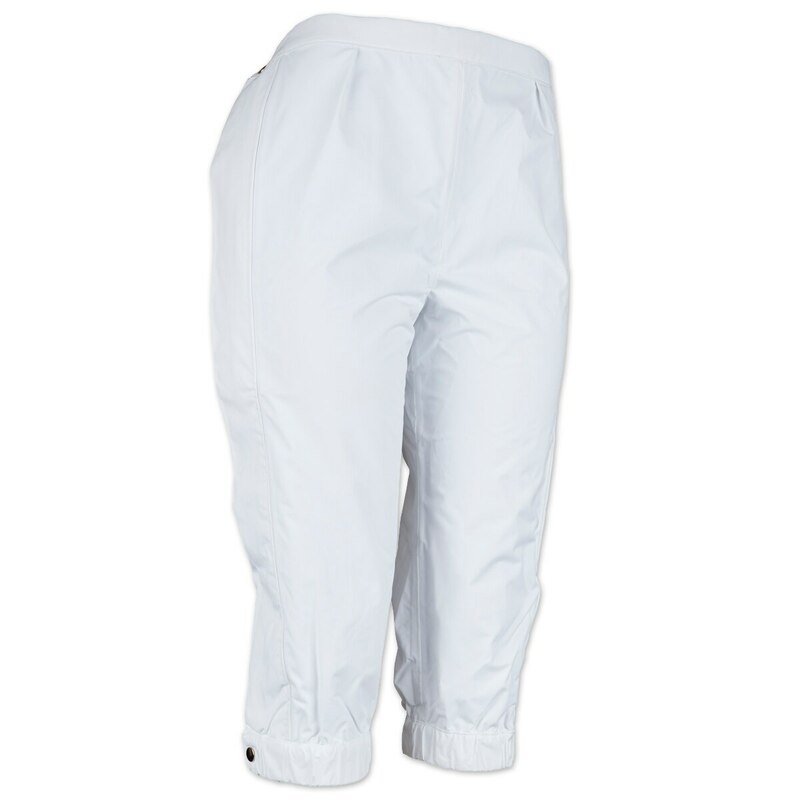 They keep you dry on even the wettest days and also keep your breeches clean until you are ready to show! 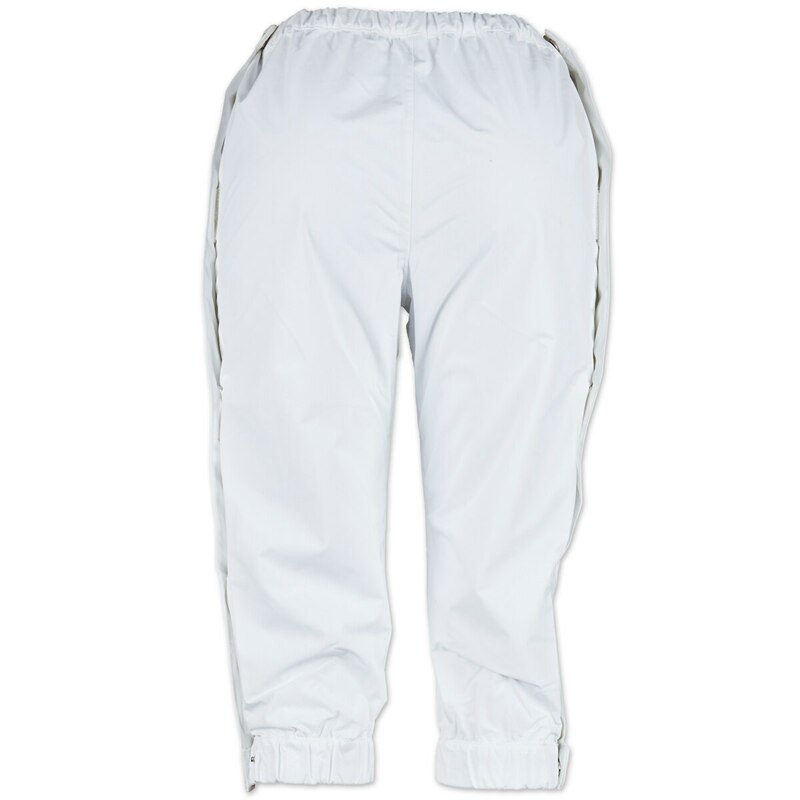 The side leg Velcro closure ensures a good fit as well as easy on/off. 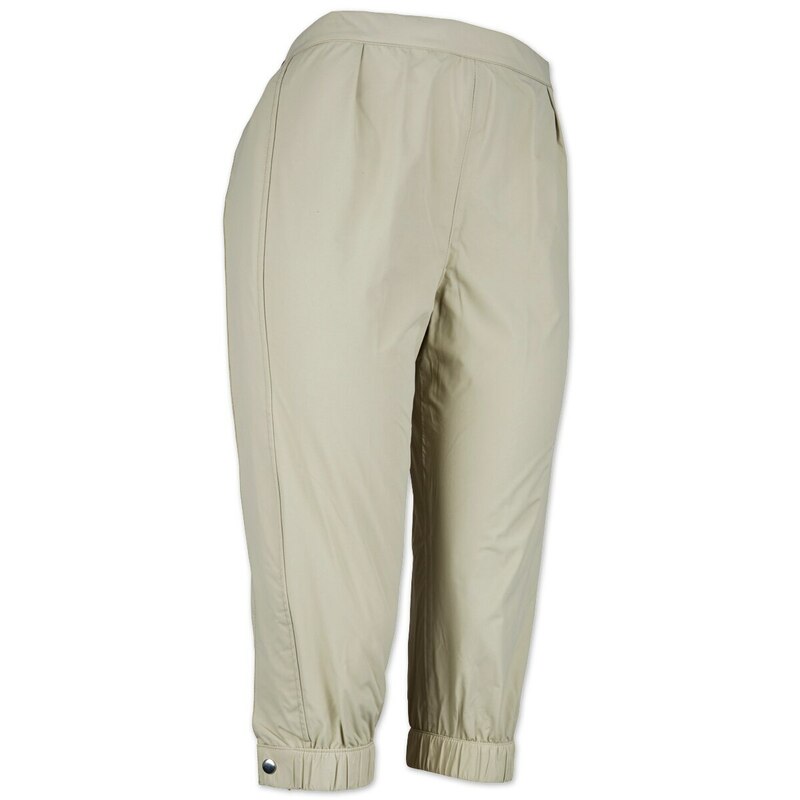 Designed to go over your breeches and boot tops. 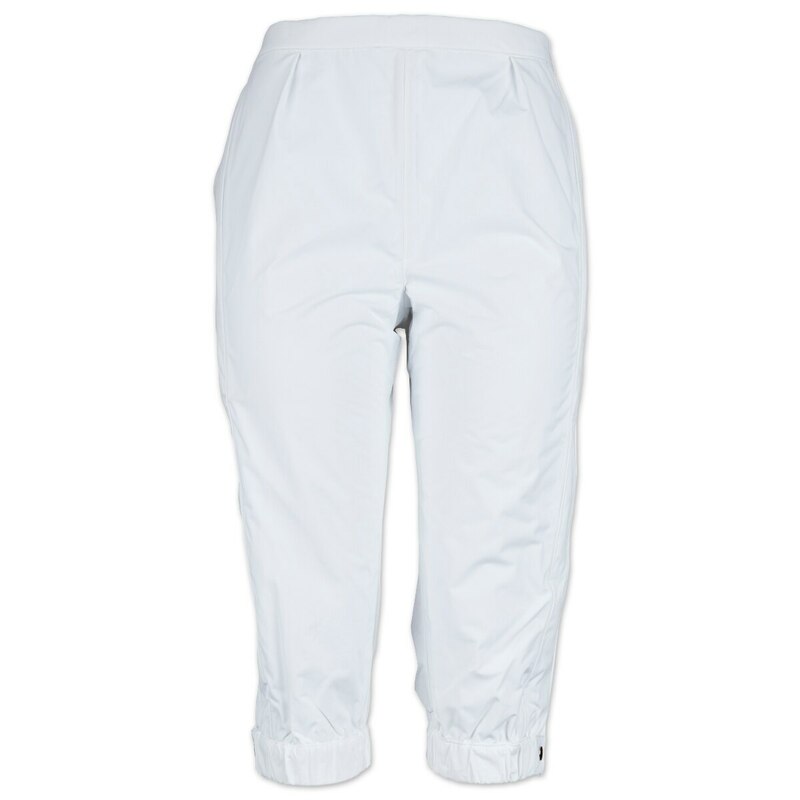 They keep you dry on even the wettest days and also keep your breeches clean until you are ready to show! 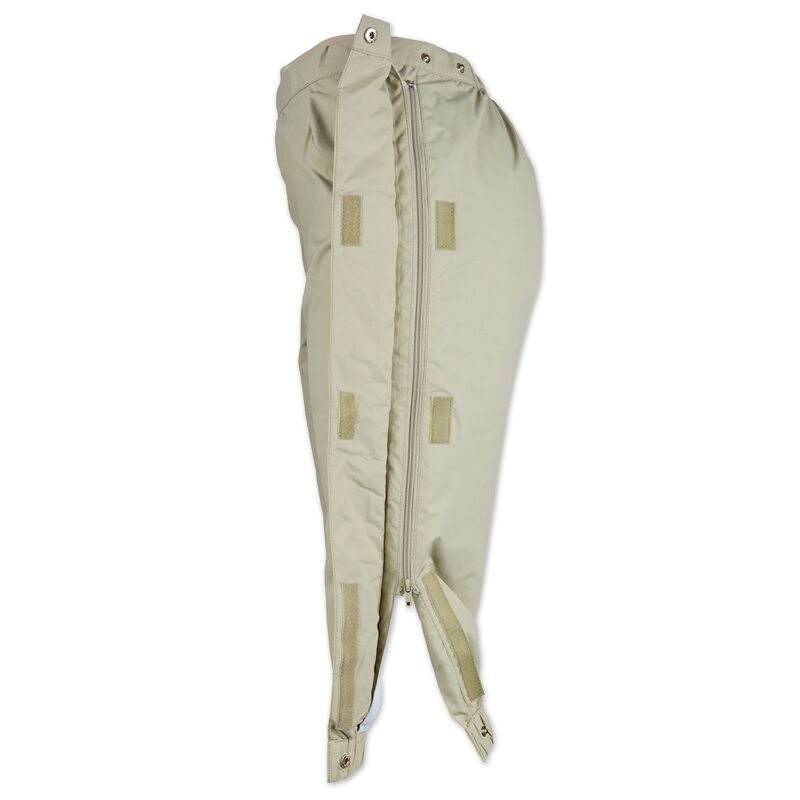 The side leg Velcro closure ensures a good fit as well as easy on/off.